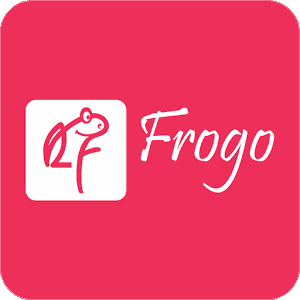 Update :-Please Check your Emails Frogo by Giftxoxo sent you Freecharge voucher on your Email. May be you will get Late, but Keep patience. * Click here to download the app. * Now install and open the app.Register on it via Google+ account. * You will get the coupon mailed within 24 hrs. * You can use the coupon on FreeCharge. * Open the FROGO APP. * Go To Refer & Earn Section. * Share Your Refer Link with Your Friends and Once Your Friends Join, You will get Amazon Gift Vouchers and Many Prizes. NOTE – THE AMAZON GIFT VOUCHERS AND REFERRAL PRIZES ARE NOT VERIFIED BY US. WE WILL UPDATE IT ONCE WE SUCCESSFULLY VERIFIED IT.